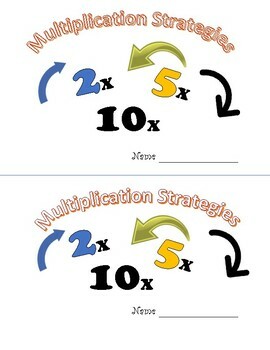 I have been teaching multiplication with my third graders for 8 years now! I have found tricks that help my students remember the best strategies to use for different facts. The arrows with the skip counting seem to stick. 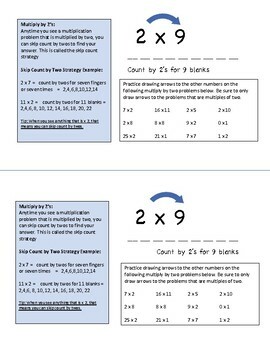 So many of our students need visuals to help recall and remember. 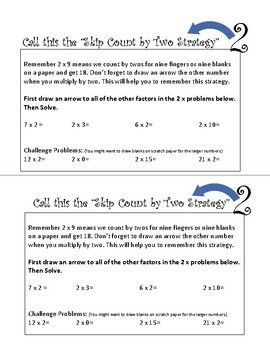 Try grouping your facts by strategies, and this arrow one will help! This mini workbook is easy to run, and perfect to send home with students that need a little something extra to learn their facts.